And that’s about all we know right now. Now, to start hoping for a Western release. 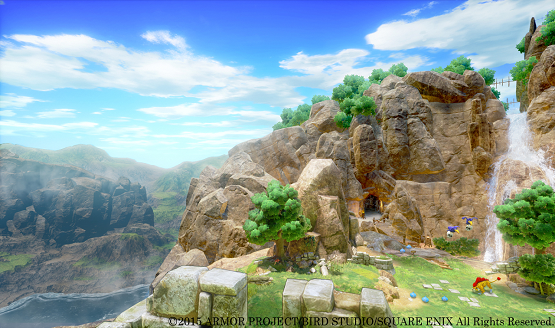 DQXI gets a “Restricted Play” feature. 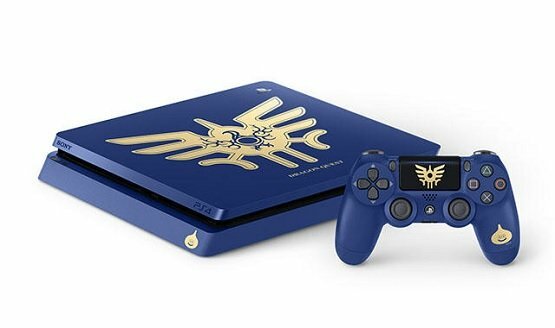 The “Dragon Quest Loto Edition” PS4! He thinks it’ll outsell FFXV and Pokémon Sun & Moon combined. 50 hours for the main story, 100+ hours for completion. 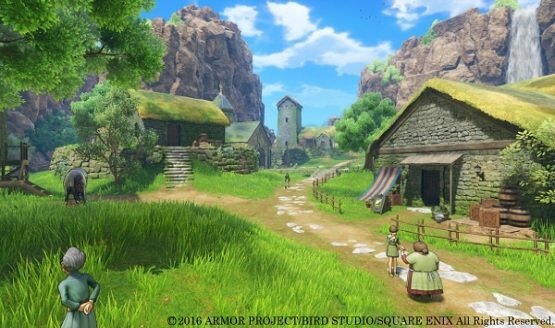 It appears to have MMO-style mounts. 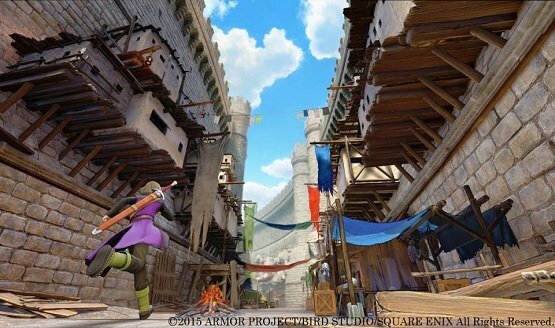 Jump Festa was a treat for Dragon Quest fans.